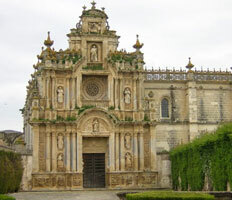 Jerez de la Frontera is the transportations and communications hub of Cadiz province and the fifth largest city in Andalucia. Jerez de la Frontera is famous for its horse show, flamenco, brandy liquor and sherry, as well as the yearly Motor GP event. 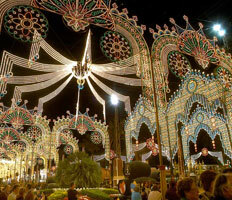 Visit Jerez de la Frontera by booking a tour or excursion with Malaga airport taxis. Prices start as low as 12.55 Euro per person when booking a coach for up to 55 passengers. Guided tours are possible in nearly all the sherry bodegas of Jerez. Usually, after the guided tour you can taste the brandy or sherry. 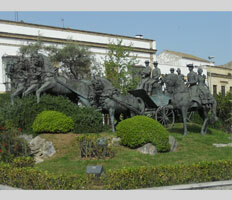 In the Royal Andalucian	School of Equestrian Art Foundation you can enjoy a traditional Spanish Horse show, and/or visit their Museum of Equestrian Arts and Horse Carriages. 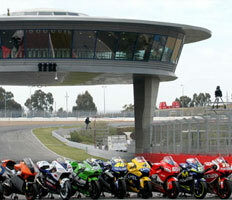 Every year the Moto GP Championship is celebrated at the famous circuit of Jerez, which is one of the favourite circuits of many of the motorcyclists. Some of the main sights in the historical centre of Jerez include: the Alcazar (Moorish fortress), the Cathedral, the Church of San Miguel, the Palace of Duque de Abrantes, the Cartuja and much more. Other interesting places which are very much recommended are the Bullring, the Botanical Zoo and the lovely Scenic Gardens. 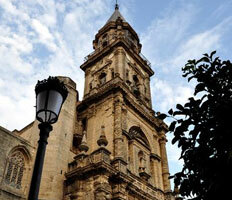 Attracted to Jerez and thinking of paying it a visit? 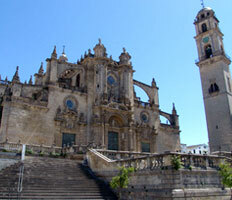 Use the form in the top of the page to find out our prices on cheap airport transfers to Jerez. There's simply no easier way to travel.